Restaurant located in front of the tourist office on the centre square. South facing terrace. Pizzeria & pancake, Savoyard specialties. 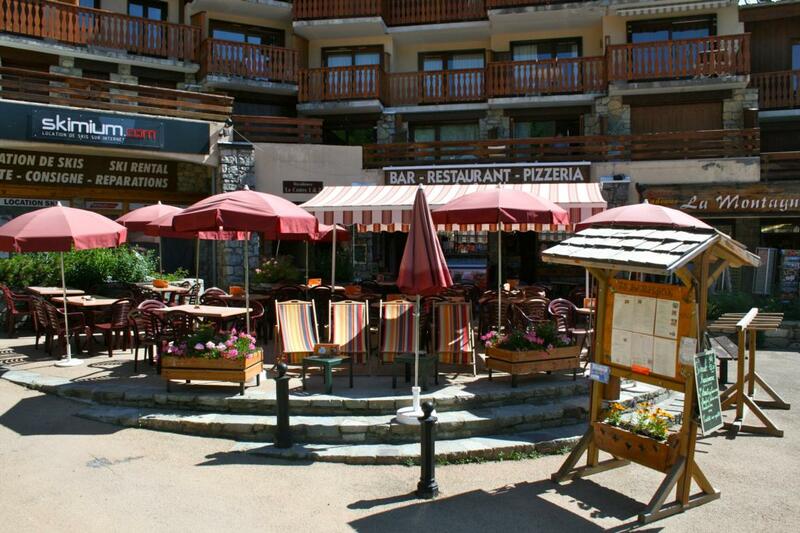 Located in the heart of Champagny, our team welcomes you all day; service at any time.